View cart “Piano Lesson Package (4 sessions)” has been added to your cart. 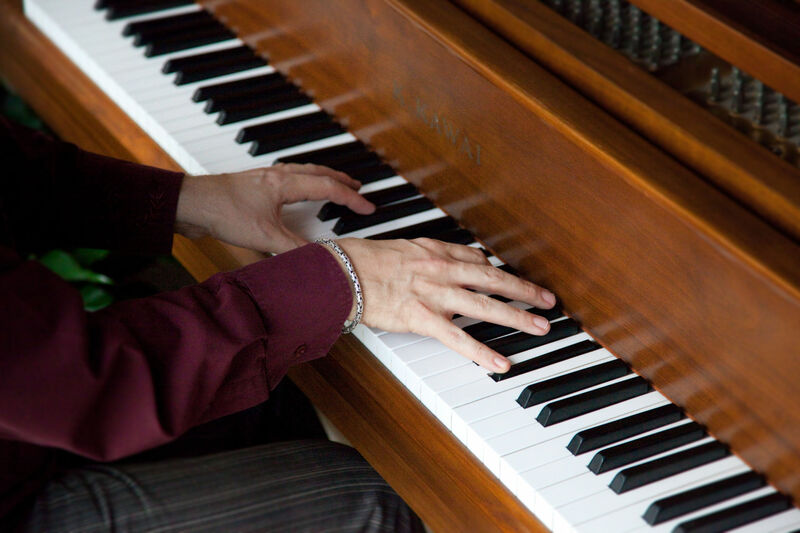 Purchase an introductory piano lesson to find out if my style of teaching and approach to learning is a good match for you. Purchase an introductory piano lesson to find out if my style of teaching and approach to learning is a good match for you. This special introductory lesson is $65 and is from 60 to 90 minutes in duration. 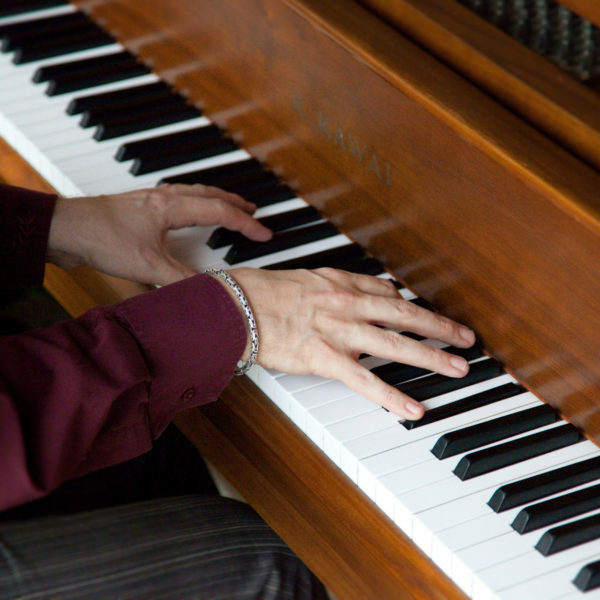 It’s a chance to chat and learn what you want to get out of learning to play the piano. What are your dreams and goals. The Introductory lesson is $65. My standard 1 hour lessons are also $65 but sold in packages of a minimum of 4 lessons for $260.